For a one-off payment of £35, you can send your Self-Assessment to HMRC online via CalCal. CalCal’s Self-Assessment submission includes the NRD (Non-Resident) schedule, along with any other forms you need to add: UK Property, Trusts, Capital Gains, etc. CalCal will show you your total tax liability as you go along, and let you see a detailed calculation before submitting. Did you know? 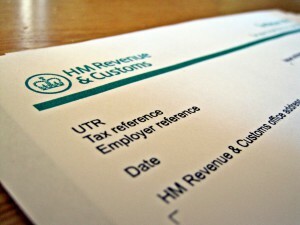 You can’t submit your non-resident self-assessment return using HMRC’s online service. Sign up to choose from whichever self-assessment forms you need. Fill in your figures and send it off, simply and easily! Connections are encrypted and PIN locked. CalCal saves as you go along, and backs up constantly so your data always safe.